Looking to move into a new home? You have two choices. You can either buy a home that already exists or build one from scratch. There are many reasons to strongly consider building one rather than buying one. Here are some of the benefits that will come along with doing it. You will get exactly what you want out of a home. Do you want a home that has 4,500 square feet, 6 bedrooms, 3.5 bathrooms, a double garage, two sheds, an in-ground pool, an amazing patio space, and plenty of land for your pets and kids to play? This is a very specific request, and it’s going to be tough for you to find something that’s already built that includes all these features. 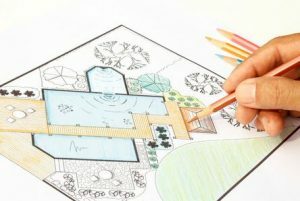 But when you build a home on your own, you can include any features you want and see to it that it looks and feels like the exact home you want. You will be able to control each material that’s used. 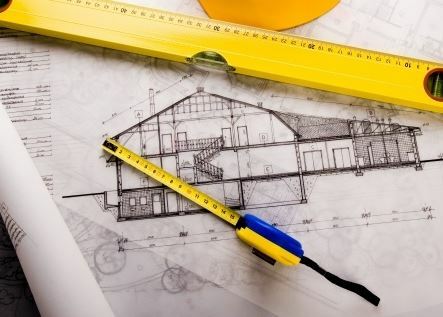 In addition to designing your home when you build it, you’ll also get the chance to pick out the materials that are used to build it. 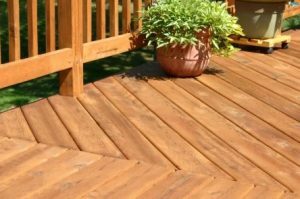 Whether that means opting for the richest and darkest hardwoods or finding eco-friendly materials to use throughout the home, you will have the option of picking and choosing the materials you use. It’ll be fun to really put your stamp on your home while building it from the ground up. You will take more pride in the finished product. Once your home has been built, you will feel an unmatched sense of pride that you simply wouldn’t get when buying a home. Sure, you can change an existing home around and make it your own. But you won’t get the satisfaction that comes along with taking a piece of land and turning it into your dream property. You’ll beam with pride when people come to visit your new home. 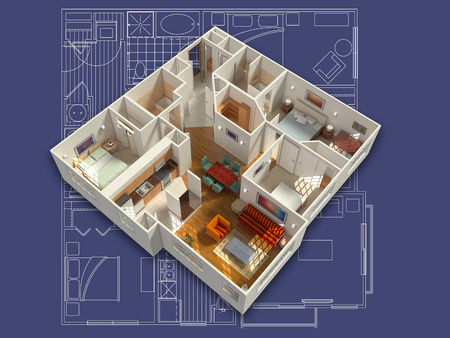 If you’ve always dreamed about building your own home, Scott Merle Builders can show you how to do it. We can help you put your custom home plans and designs into action. Call us at 315-409-4124 today to learn more about building a home. Are you starting to find that certain aspects of your home don’t work for you and your family anymore? You could get out there and start looking for a new home—or you could do a home renovation and make your house more functional for everyone without having to move. 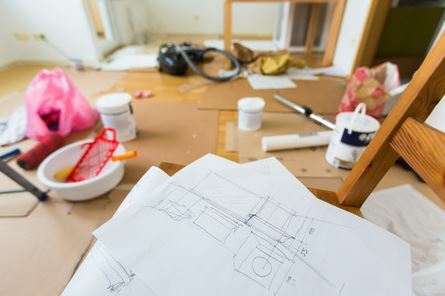 Before you do a home renovation, you should consider a few things. Ask yourself these questions prior to getting started. What do I want to change about my home? Do you wish that you had a larger kitchen so that you and your family could actually hang out in it, or do you wish that you had an extra bedroom or bathroom space? 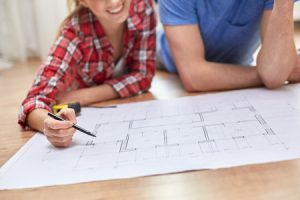 When you’re thinking about doing a home renovation, you want to spend time thinking about exactly what you want to change. You should also brainstorm some ways to go about giving yourself the space that you need in your home, such as knocking down a wall or rethinking the way you’re using closet space. Do I have the budget to do a renovation? After you have decided what you want to do during your home renovation, it will be time to figure out if you can afford to do it. A small bathroom renovation job might be well within your budget, but a total kitchen makeover might not work once you crunch the numbers. You should see if you can get some quotes from contractors in your area so that you can assess the situation. 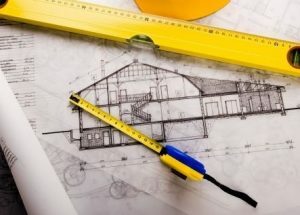 How will my home renovation affect the value of my property? If you’re going to spend a lot of money to renovate your home, you want to be sure that it’s going to pay off. 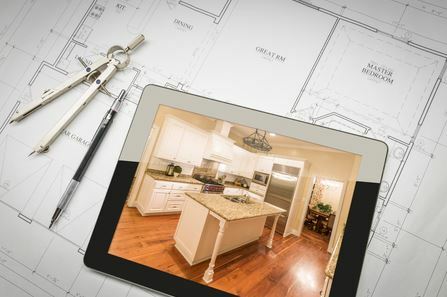 There are real estate agents in your area who would probably be more than happy to let you know how a renovated kitchen or bathroom would affect your home’s value. This will allow you to see whether it makes sense to spend a large chunk of change on renovations. Who can bring my home renovation ideas to life? 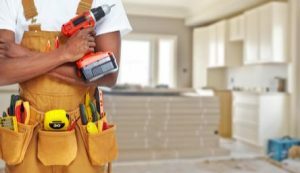 If you’ve considered all your options and decided to move ahead with your home renovation, it’ll be time to find the right contractor for the job. You need someone who is experienced, affordable, and willing to get started right away. At Scott Merle Builders, we specialize in doing home renovations and can help you make your home more functional than ever before. 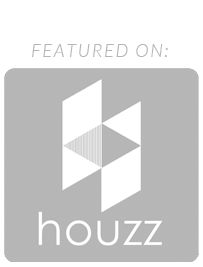 We will complete your renovations quickly and make sure you love the work we’ve in your home. Call us at 315-409-4124 today to get started. If you live in a part of the country that’s prone to flooding, it’s a good idea to consider elevating your home. By putting your home up on stilts, you can avoid sustaining water damage to your home during a flood. However, that’s not the only benefit of elevated homes. Let’s discuss a few more. It will be more secure. It’s harder for burglars to break into an elevated home than it would be for them to break into a home closer to the ground. They will need to use a ladder or climb up on your porch in order to get access to your house when your home is elevated. You will feel a whole lot safer in an elevated home than you would otherwise. It will provide you with more ventilation. When your home is located close to the ground, it can be hard to get the ventilation you need to keep it cool in the spring and summertime. An elevated home will provide you with all the ventilation you need. Since your home will be up on stilts, air will circulate underneath of your home and all around it as well. This will keep the temperature down in your house. It will also reduce the risk of you being forced to deal with mold and mildew in your home. It will give you a better view. This might be the biggest benefit of all if you live in an area that provides you with scenic views. From the ground level, you probably wouldn’t be able to get a great view looking out of your home’s windows. However, when your home is elevated, you will be positioned up above the tree line, which will give you an excellent view of everything around you. You’ll love the way things look from up above when your home is elevated. 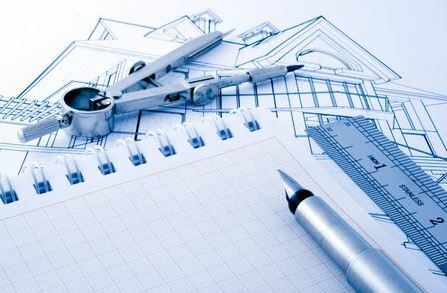 For more information, contact Scott Merle Builders at 315-409-4124 today to hear about the custom home plans and designs we can provide for you.